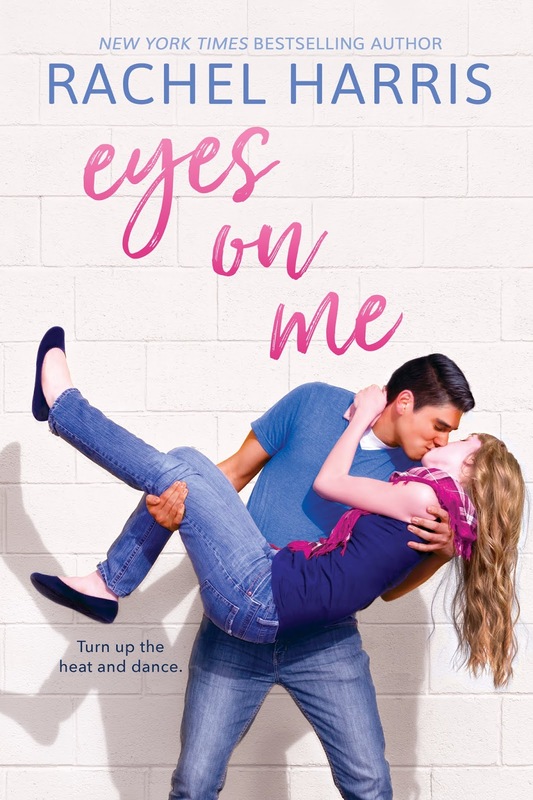 New York Times and USA Today bestselling author Rachel Harris writes humorous love stories about girls-next-door and the hot guys that make them swoon. Vibrant settings, witty banter, and strong relationships are a staple in each of her books…and kissing. Lots of kissing. Rachel’s books have been featured in USA Today and Glitter Magazine, and her stories have been finalists in the National Reader’s Choice Award, the Holt Medallion Award, and The Golden Quill.